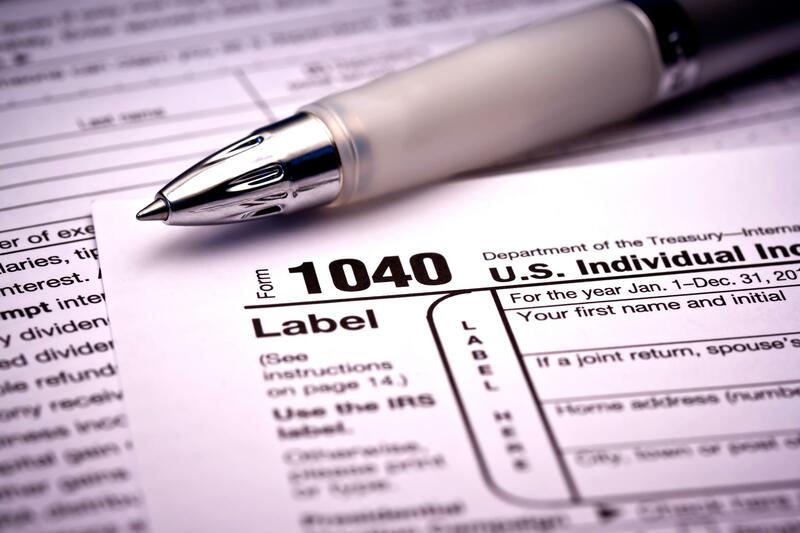 You first need to decide whether you need professional tax assistance. This professional would help keep your business’ taxes in order, plus help you plan ahead so that you can benefit from the most deductions. For a brief description of common business taxes you will encounter, click here. Profitable businesses can put some of their income into a retirement plan. Doing so can lead to tax deductions and a deferment for taxing earnings. Not only can setting up retirement plans gain you tax breaks, but it can also lead to employee loyalty. You can find out more information about retirement plans at www.irs.gov. Businesses typically keep the same structure they began with for as long as they run; however, this isn’t always a good thing. Sometimes structuring your business one way over another can work in your advantage and save you money. If you increase the benefits you extend to your employees (i.e. health insurance) both you and your employee could save money in the end. By giving your employee a salary raise, they will have to pay you their portion of FICA, Medicare and most likely unemployment taxes; however, by paying more toward health insurance, your employees avoid having to pay certain taxes. Here’s a list of more small business tax deductions. Starting and running a successful business takes hard work and planning. Contact MaxFilings and we can help you. In addition, our website provides helpful information on our Knowledge Center about business incorporation and practices.